A duo who radically fuse hip-hop and pop with classical music to create a kaleidoscope of sounds uniquely their own. Classically trained musicians, they have opened for such diverse top names in music as Kanye West, 50 Cent, Aerosmith and Tom Petty, and also creatively collaborated with the likes of Wu-Tang Clan, Linkin Park, Wyclef Jean and Alicia Keys, the latter for the Billboard Music Awards. Stereotypes, their major label debut was produced by Eli Wolf (The Roots & Elvis Costello, Norah Jones). 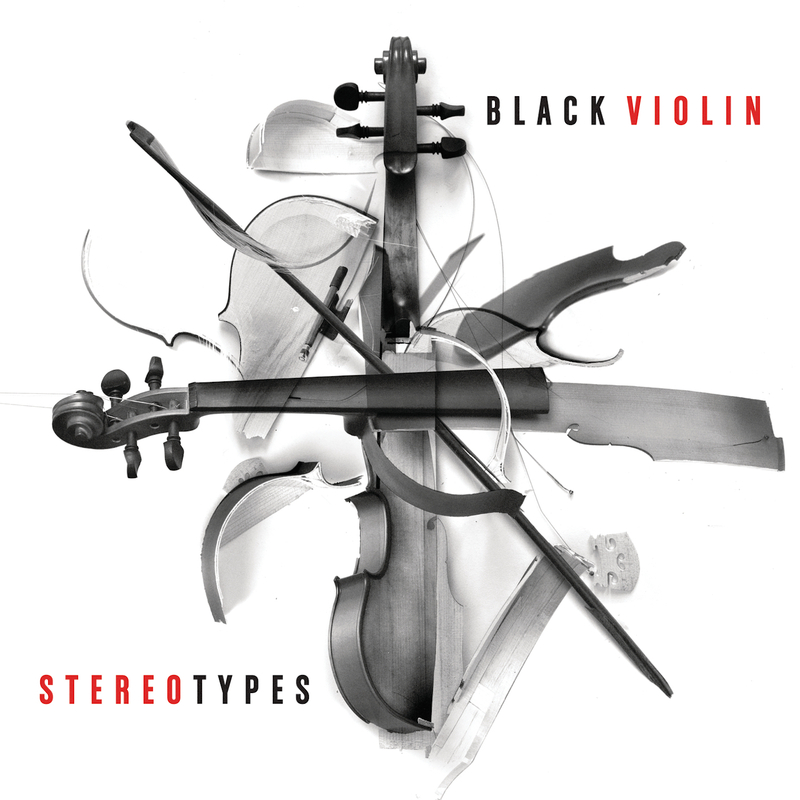 Composed of mostly original works, Stereotypes effortlessly shifts from classic hip-hop (Invisible featuring legendary MC Pharoahe Monch) to pulsing R&B and fiery instrumentals. Stay Clear, features rising star Kandace Springs alongside keyboard mastermind Robert Glasper. Runnin finds Wil and Kev flexing their virtuosic muscles - a flurry of notes both dexterous and emotive. Black Violin is joined by the aforementioned guests, plus Black Thought (of The Roots), drummer Daru Jones (Jack White), guitarist Eric Krasno (Soulive) and string arranger Rob Moose (Bon Iver).